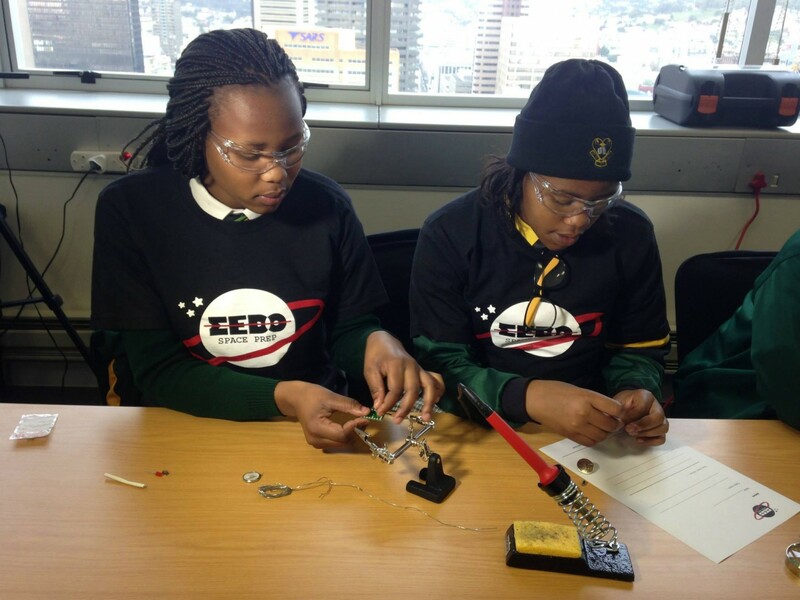 As opposed to a group of specialist engineers or inventors handling this project as expected, the creation of Africa’s first private satellite is being powered by a group of teenage South African girls. The satellite, which will launch in the first quarter of 2016, is not only a celebration of African innovation, but a positive shift in participation of the African girl child who would have, in the past, let the “geeky boys” handle it. Pupils from across Cape Town on Youth Day attended the launch of the ambitious project, run by the Meta Economic Development Organisation (Medo). A shortage of technical skills required for building businesses motivated the company to launch a science, technology, engineering and maths focused programme, explained Medo CEO Judi Sandrock. Today’s children are “not brought up in technically passionate households” and the number of technical degree applicants is decreasing year-on-year”.